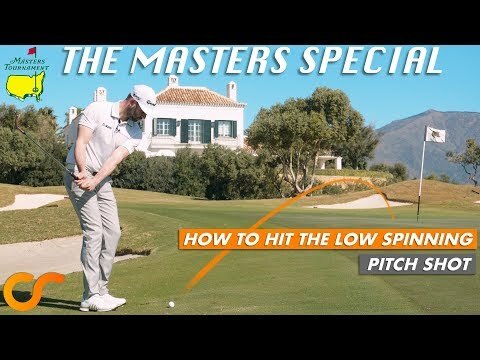 This week its The Masters at Augusta and Chris Ryan shows you how to play a shot that you will see used numerous times around the course this week. The low flighted, high spinning pitch shot is an impressive shot to have in your locker, but its certainly not easy to play. Chris covers exactly what needs to be in place i order to attempt the shot, and then exactly how t et up and hit the high spinning pitch shot. GOLF CLUB CUSTOM FITTING IS IT A – WASTE OF TIME + MONEY ? March 19, 2019 Comments Off on GOLF CLUB CUSTOM FITTING IS IT A – WASTE OF TIME + MONEY ?